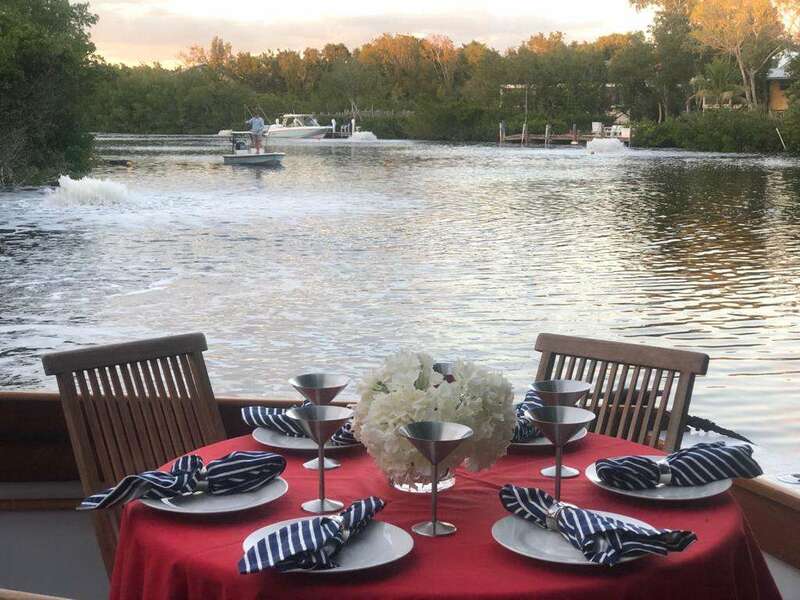 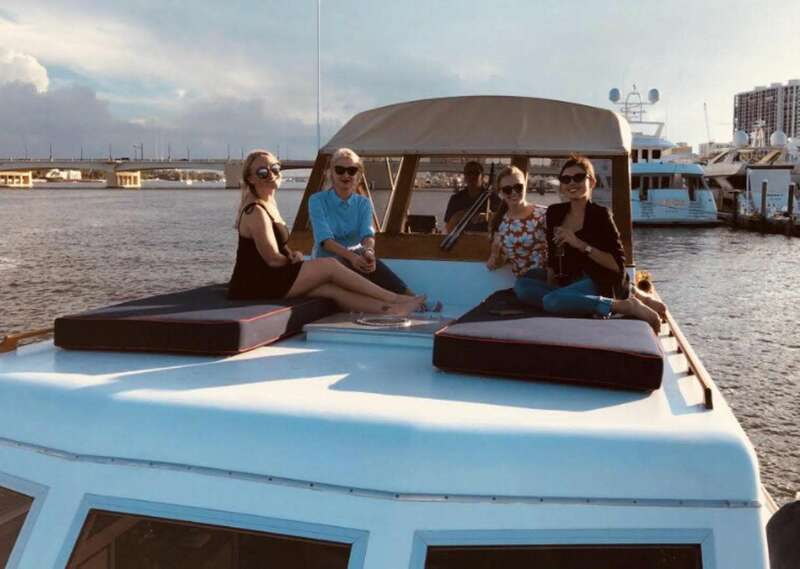 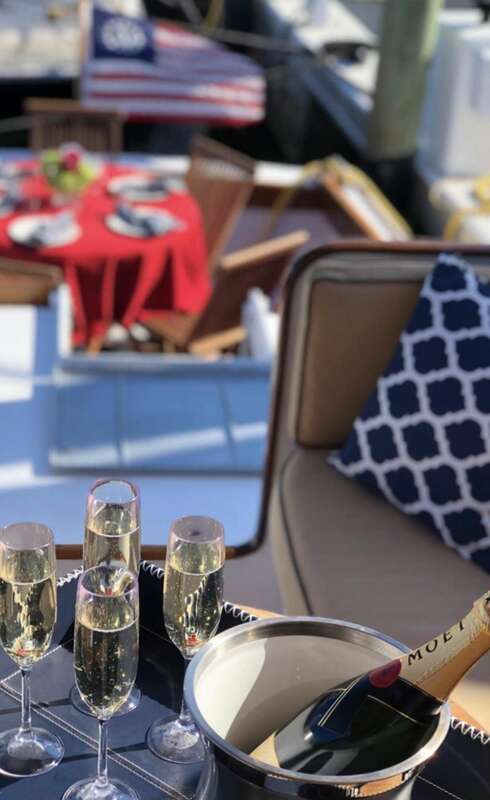 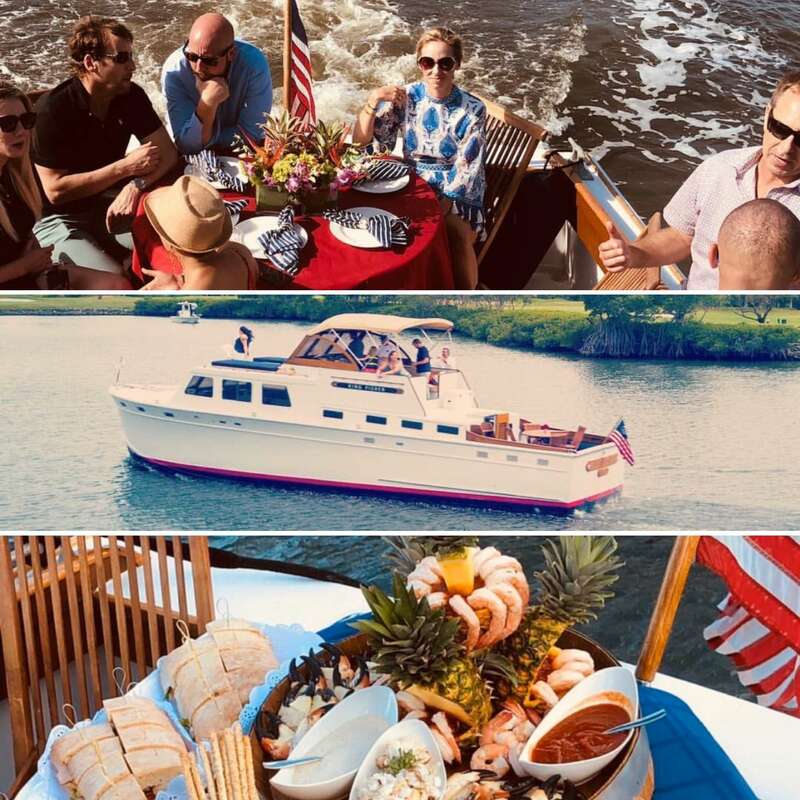 KINGFISHER yacht is perfect for your next yacht charter adventure, it's a spectacular 50 feet yacht that you and your guests are guaranteed to like. 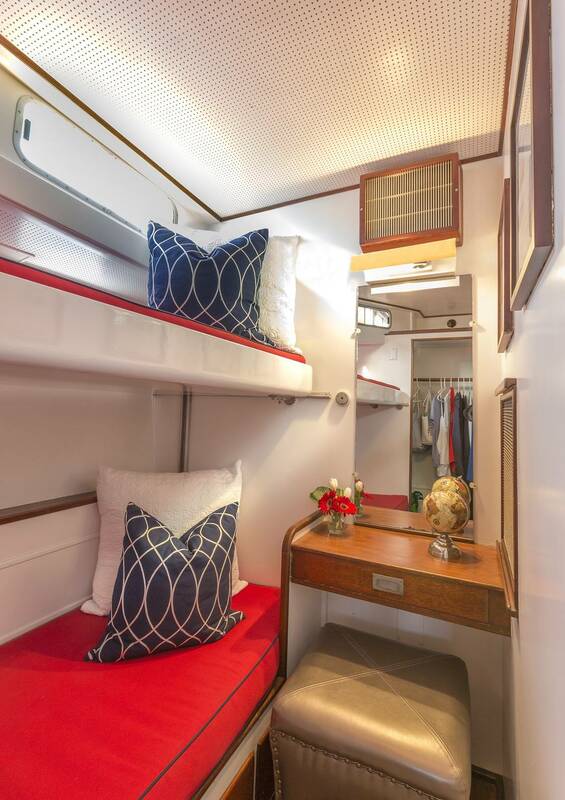 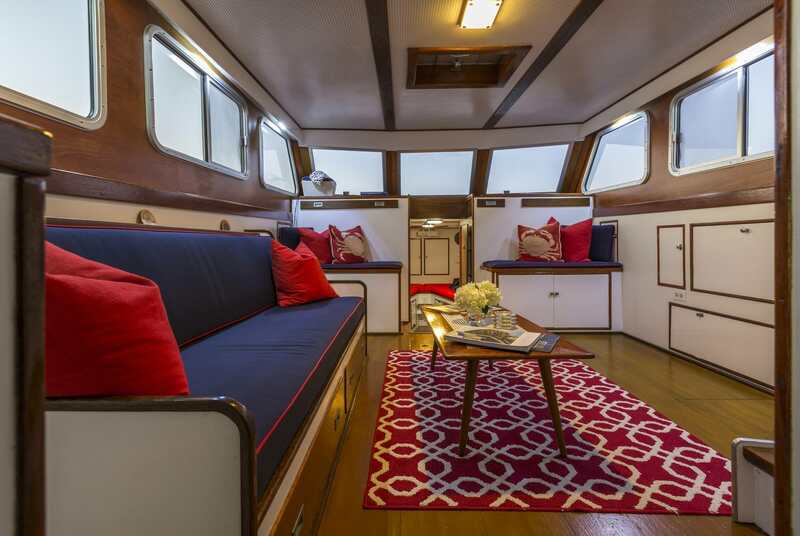 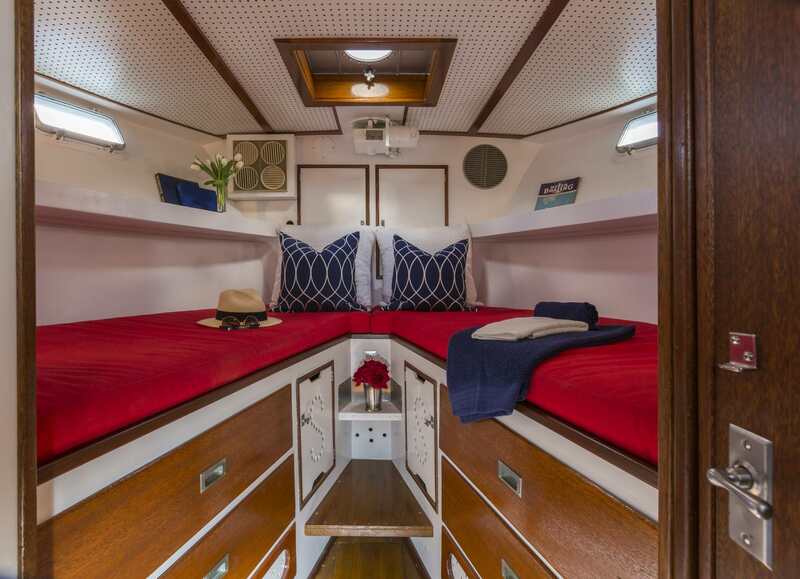 The yacht sleeps 5 people in 2 comfortable cabins. 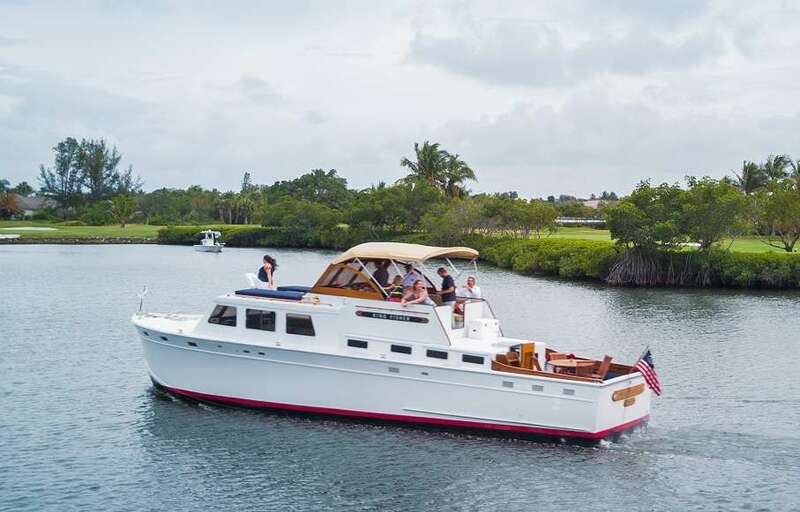 KINGFISHER yacht was manufactured in 1959 by Huckins. 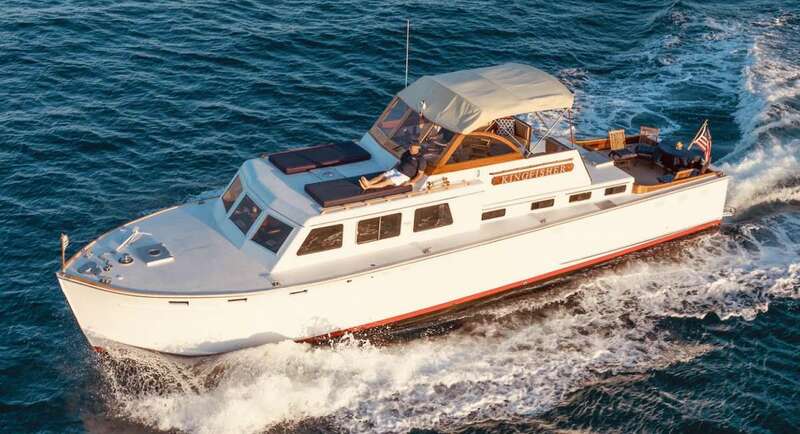 Powered by Detroit Diesel 6-53N Onan 6kw Generator engine, the yacht is capable of a top speed of 18 knots knots and a cruise speed of 15 knots knots. 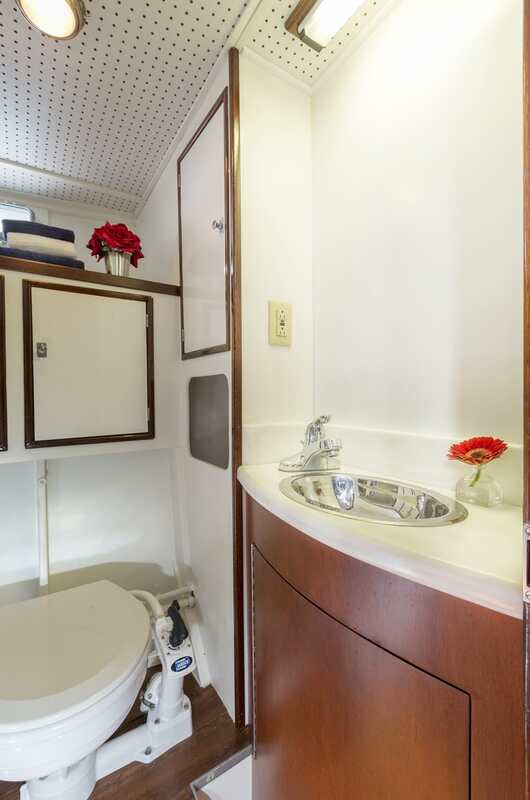 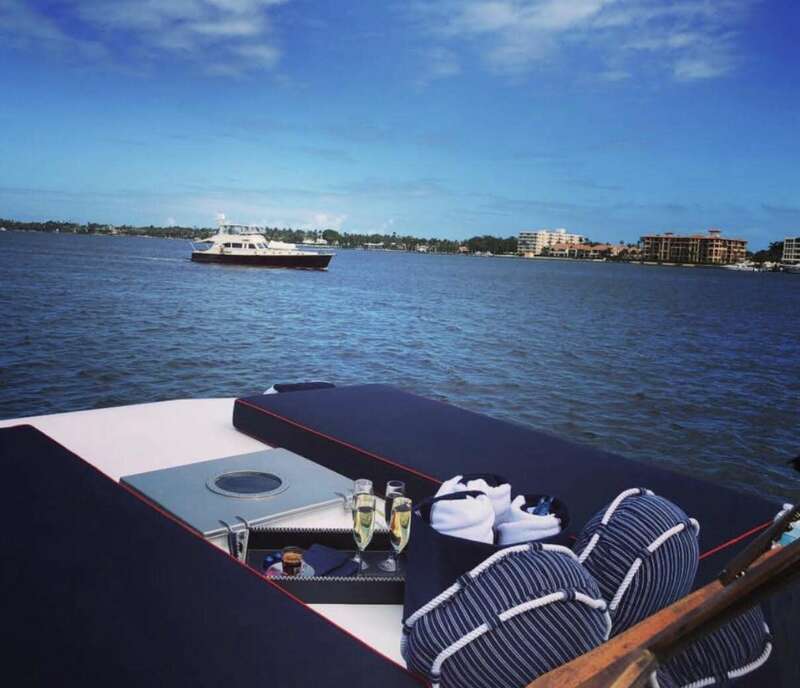 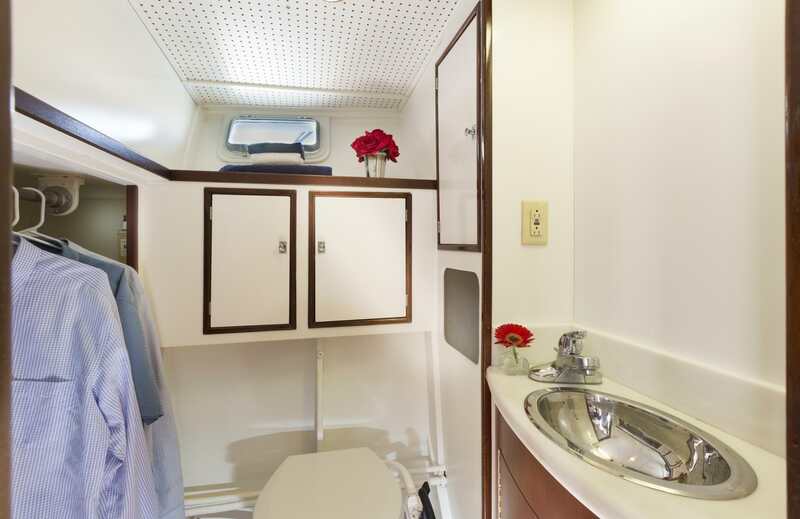 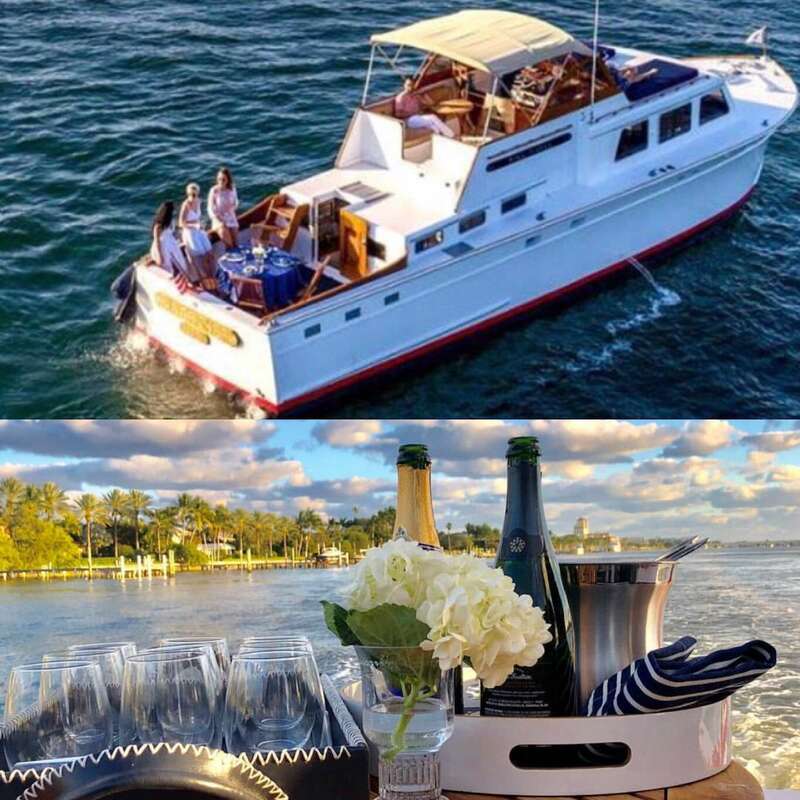 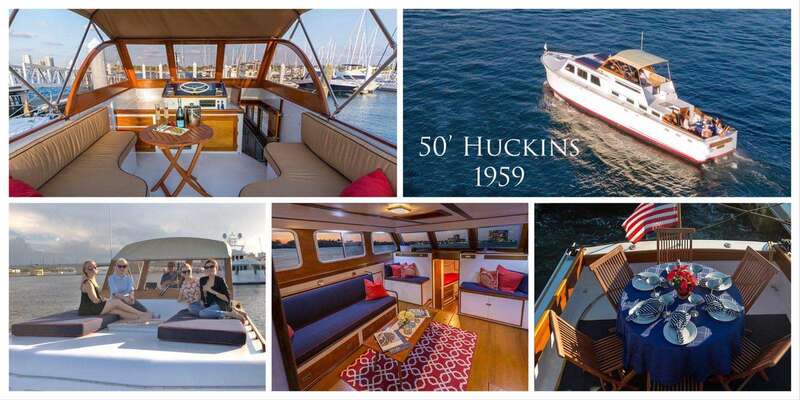 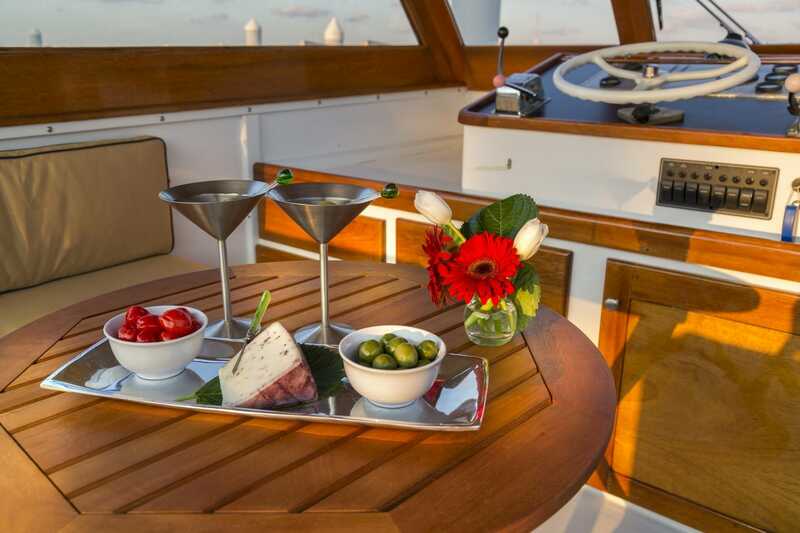 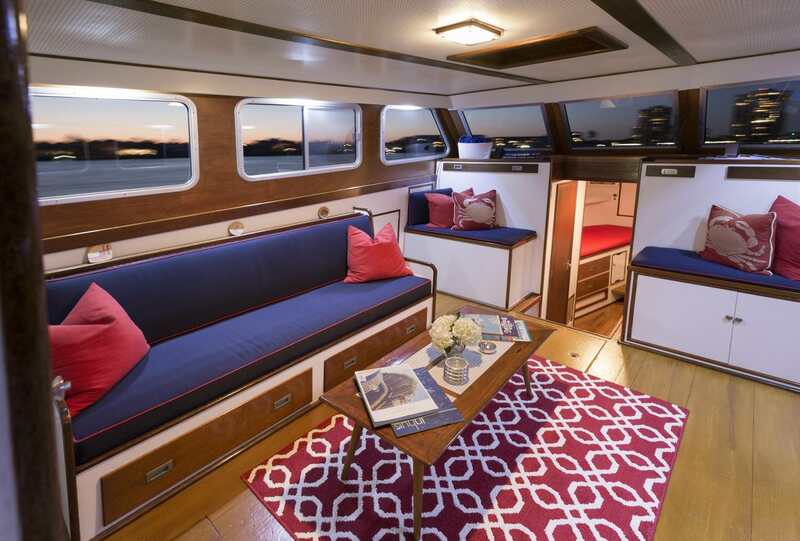 You will fall in love with this yacht as it offers a lot of cool features and entertainment, such as: Sun Awning, Generator, Salon Stereo, Stabilizers, Pets Aboard, iPod/Device Hookups, Deck Shower, . 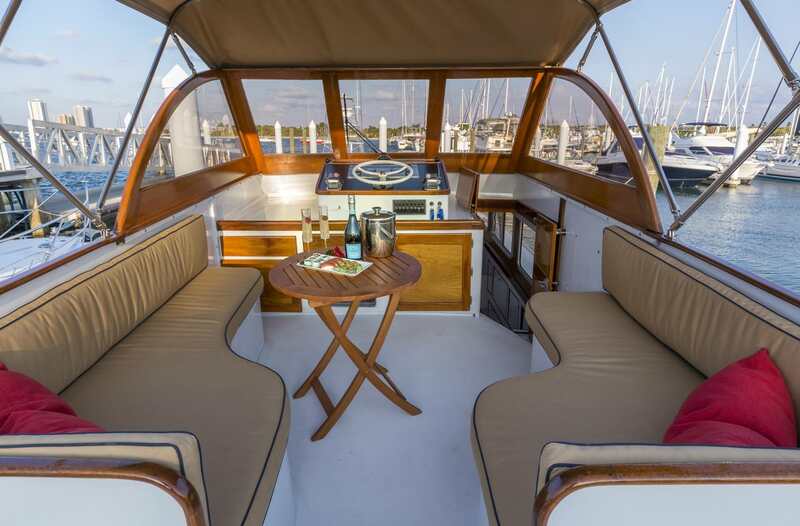 You can charter the yacht in for a weekly rate of $21,000 - $24,000 varies between the low and high season.